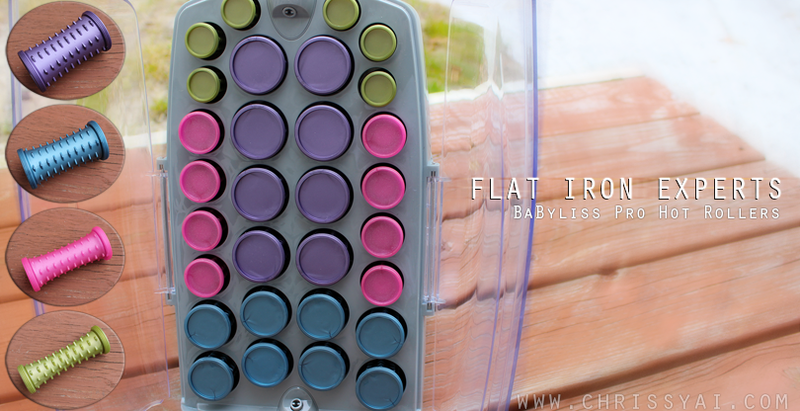 Today I have a long overdue review for you of the Flat Iron Experts BaByliss Pro Hot Rollers. 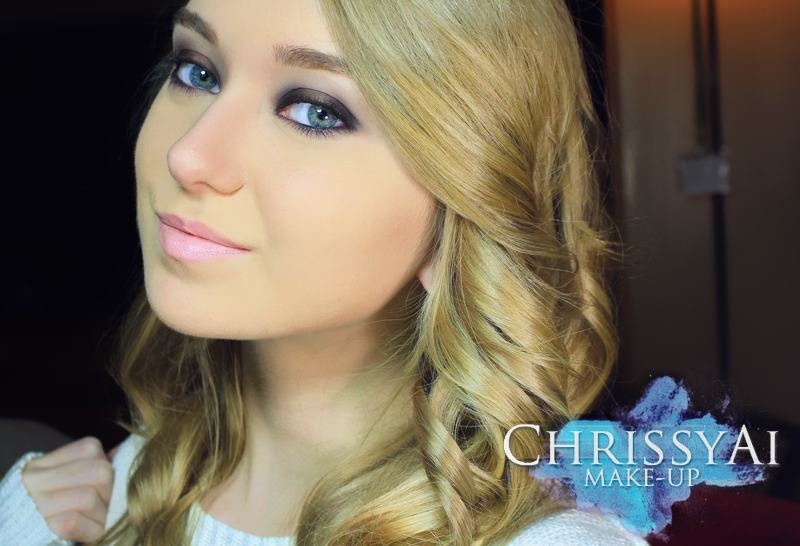 These hot rollers make it incredibly fast and easy for me to curl my hair. I've always loved curls but due to a curling iron taking me up to two hours for me to do my entire head (and the curls then falling out in under an hour) it was not worth it to me! 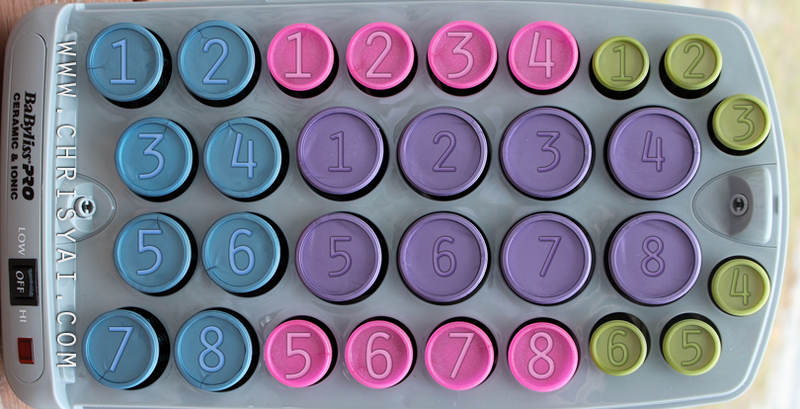 This set includes thirty spiked rollers; six small, eight medium, eight large, and eight extra large as well as fifteen butterfly clips. It Claims: Ion generator emits millions of negative ions through dual ports for healthy shiny hair and a style that will last. Ceramic generates far infrared heat for faster styling and less damage to the hair. Like I mentioned, longevity in curls for me is pretty much non-existent. However, I notice that they stay in at least twice as long as they would using these hot rollers as opposed to if I used a curling iron. (If I use the right products however, I've had my curls last all day, only fading into softer curls after hours.) This is a really big deal to me since unless it was back in the day when scrunching your hair was big, I've never been able to hold any type of curl in for long. About My Hair: I have naturally straight, fine, decently long hair. (I recently cut about five inches off and it's still long..) I have fine hair but I do have a decent amount of it which has always made curling a big hassle for me. I always feel like I have nothing but when it comes to sectioning off, I start to wonder where all this hair is coming from! Products I Use: When using any type of heat on me hair, I use my TRESemmé Heat Protectant Spray. I try to keep what I use minimal because I don't like crunchy curls or loading a bunch of product in my hair and these hot rollers really make my ideal product use possible. Because I don't like the crunch like I said, I lightly spray in my John Freda Extra Hold Hairspray and this helps my curls last a few hours. However, if I add some texture to my hair before curling, such as some mousse, I get the all day results I mentioned before. Anyone know of any good texturizing products? What are your favorite curling techniques? Which products do you use? Will you be giving these hot rollers a try? Those hot rollers are really cute lol. 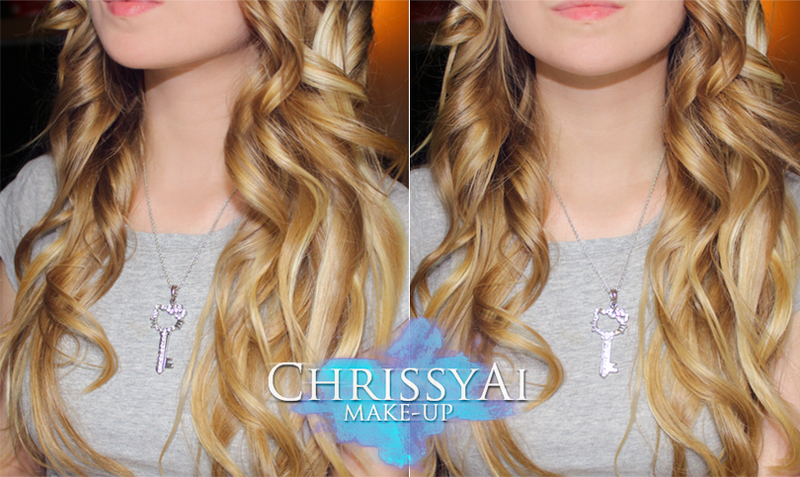 I really like how your hair turned out! I didn't even realize how long your was! You have the most gorgeous hair! It's so healthy looking! The curls look HOT!